The director of the MCDM program, Hanson Hosein, recently announced the addition of a new Master of Communication in Communities and Networks (MCCN) program to accompany the already existing Master of Communication in Digital Media (MCDM) emphasis. Both degrees now fall under the Communication Leadership title. 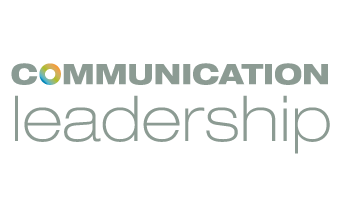 Both degrees within the Communication Leadership program maintain the rigorous academic standards of the UW Graduate School and courses are based on the theory and practice of the communication discipline. The four major themes that capture the learning focus and permeate the courses are innovation, entrepreneurship, community, and story and entertainment. MCDM student, Kendall Barnett believes that the new program will benefit all current and incoming students.